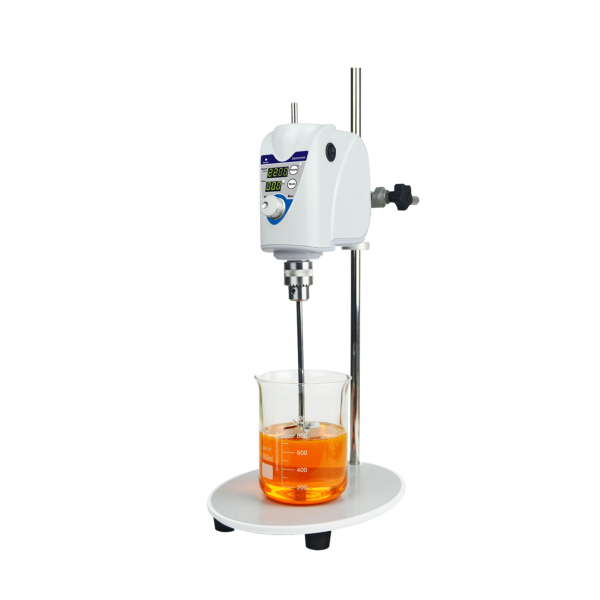 TT-DOS-40 Twister Digital Overhead Stirrer is a robust, general purpose stirrer for medium to high viscosity liquid or solid-liquid mixture, up to 40L. It offers flexible speed range from 50 – 2200 rpm. The controls are easy to operate and enable user to set required speed and torque, with real-time LED display. 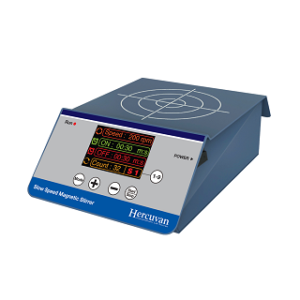 The anti-spill feature prevents sample spill by implementing a smooth and steady start up. Speed precision is guaranteed by the microprocessor to ensure reliable and reproducible performance. The unit comes with a standard stainless steel stirrer rod of choice.